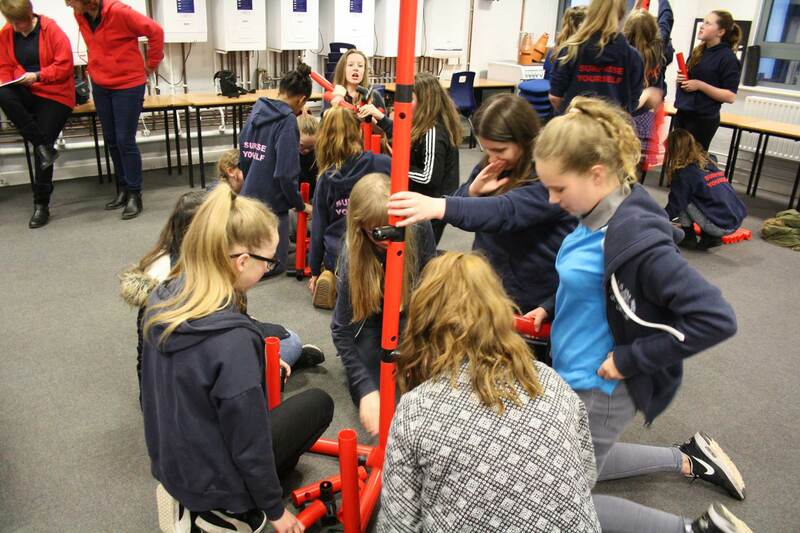 Eastleigh College recently welcomed the Second Ramalley Girl Guides, based in Chandler’s Ford, to the College to take part in an exciting Engineering taster evening! 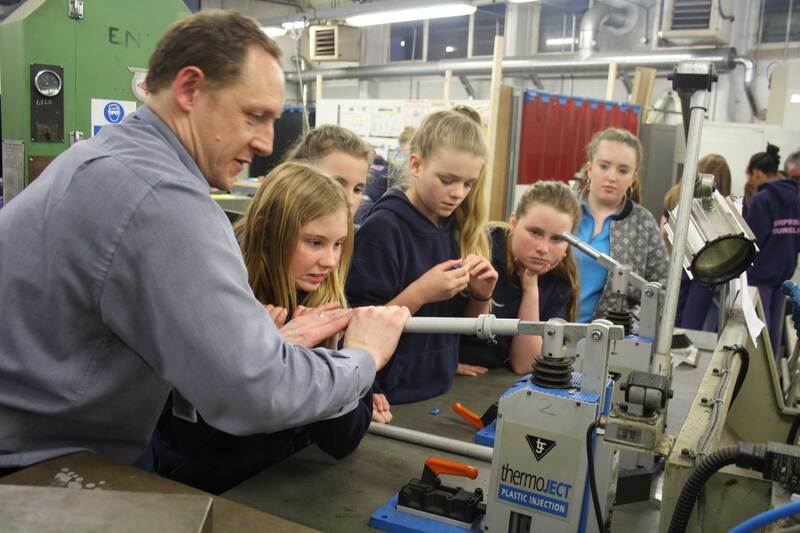 The Guides were given an exclusive opportunity to get hands-on with some of the specialist engineering equipment used in the College, including computer-aided design (CAD) software and 3D printers. 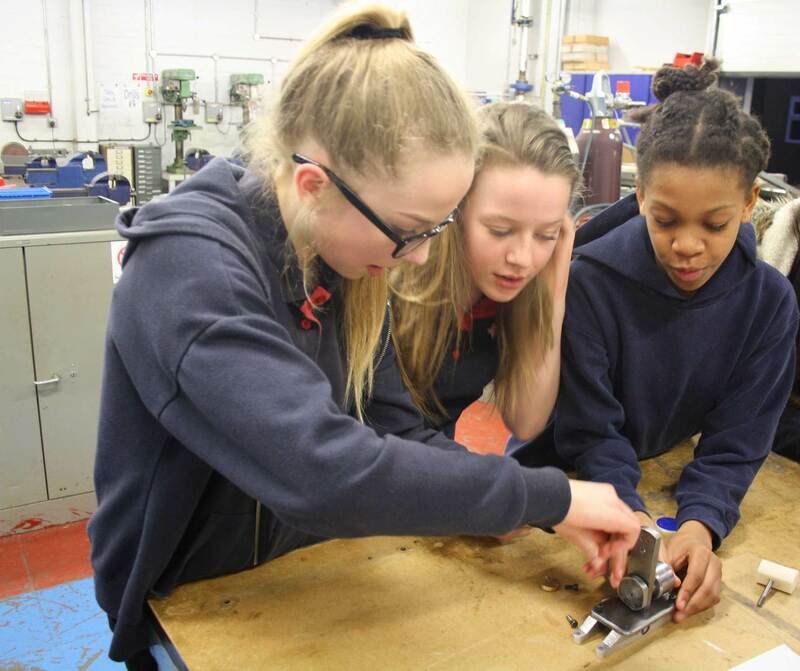 The College hopes that visits like this will help encourage young girls to aspire to careers in engineering. While getting to grips with the engineering equipment, the Girl Guides were able to make a badge with the ‘Girl Guide’ emblem engraved, and also assemble an oscillating engine. All guides were presented with a certificate upon completion of the evening. Guide Leader, Anne, was pleased that the group was given such an opportunity: “The Guides’ programme is completely varied across arts, the outdoors, first aid, engineering, science… but this is the first time we’ve done something like this. I think it’s brilliant; what we can do in our usual meetings is very limited compared to what the college can offer. To find out more about the Engineering courses offered at Eastleigh College, please visit the careers page or call 023 8091 1299.